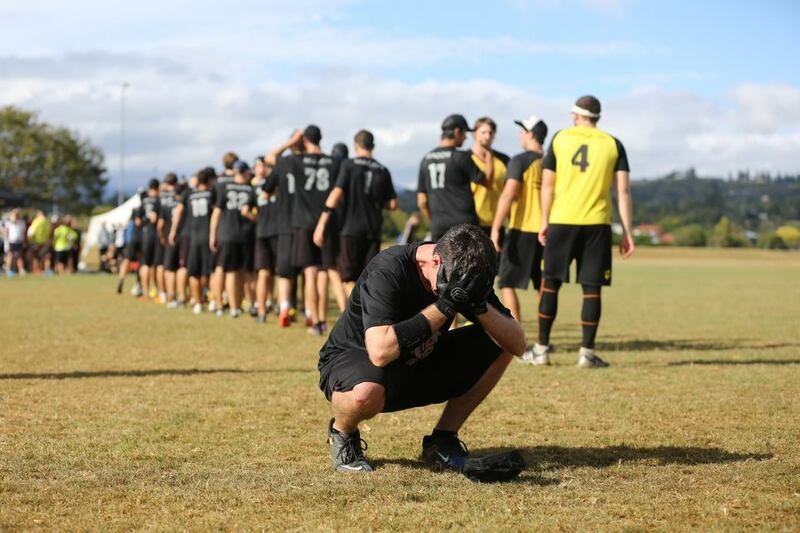 Auckland Ultimate was well represented at the recent NZ Ultimate Championships. Held in Wellington on the weekend of 16/17 March, Magon (men’s) won their fourth title in a row. Vixenz (women’s) placed second, with their respective development squads equipping themselves well. Auckland players also made up the bulk of the men’s team Pickup Pimps. In the women’s draw there were five teams: Vixenz (1 seed) and Vixenz DS (4), Artemis (2) and Artemis DS (5), and CHCH Chicks (3). On Saturday pool play was a full round robin. In fine conditions games largely went to seed, with the only upset being a major one, Artemis of Wellington beating Vixenz. 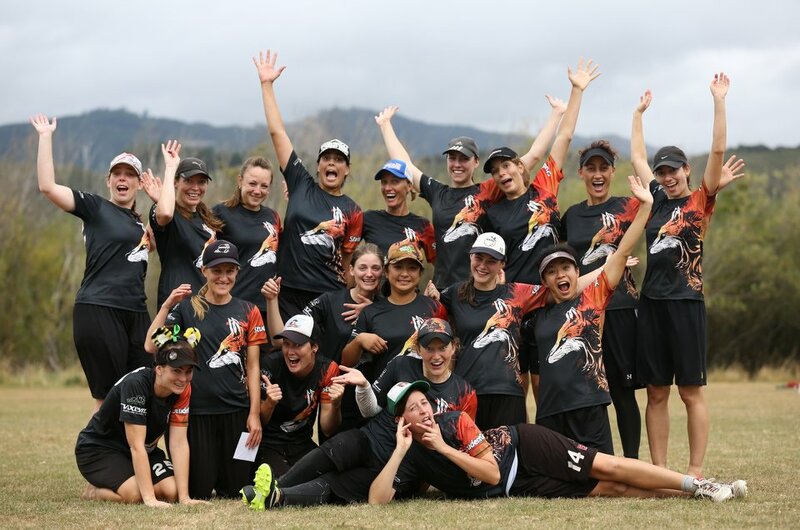 Sunday saw Vixenz DS play Artemis DS for a place in one semi final. They won, but then lost to Artemis, eventually finishing fourth, one place up from last year. Vixenz won their semi against Chch. The final proved that the earlier game between Vixenz and Artemis was no fluke, Artemis winning. Vixenz won the Spirit award for the weekend, and Catherine Pollard of Vixenz DS received Most Valuable Player. The men’s draw was a little trickier with nine teams: three pools of three, then a power pool, then pre-semis and playoff games. The seeds, in order: Magon, Auckland; Matagouri, Christchurch; Vic Wildcats, Wellington; Hammertron, Hamilton; Prenuptual Achievement, Wellington / USA; Nova, Wellington; Magon DS, Auckland; MUA, Palmerston North; Pickup Pimps, Auckland / Other. Pool games largely went to seed, but with Prenup beating Matagouri to advance to the power pool of the top three. Crossovers provided some intense games but no major surprises. In the power pool however, Vic Wildcats won over Magon, the defending champion’s first loss in four years in New Zealand. Magon beat Prenuptual Achievement in one semi final, and Vic Wildcats beat Matagouri in the other. This set up a repeat of the 2011 Nationals final in Christchurch and the earlier power pool game. Going in to the tournament Magon were favourites, but the final promised a close game and did not disappoint. Vic were up at one stage 9-6, but Magon pulled it back to 12-12, then it was 13-13 game to 14. After an epic final point with 5 turnovers each, Magon scored for the win. Magon DS held seed for 7th place, and Pickup Pimps celebrated scoring 6 points in their last game, getting the wooden spoon. Double congratulations go to Magon for the men’s Spirit prize.